Kickstart your day at the most famed Accademia Gallery. After meeting your guide, you will receive your skip-the-line tickets to the gallery, allowing you fuss-free access into the marvelous treasure trove of Rennaissance art. You will get the chance to learn about the various artworks and the artists whose works adorn the walls of the gallery. The museum also houses the stunning sculpture of ‘David’ by Michelangelo which is widely recognized as the greatest sculpture ever. A professional guide will walk alongside you offering insights about the paintings and sculptures present in the gallery. 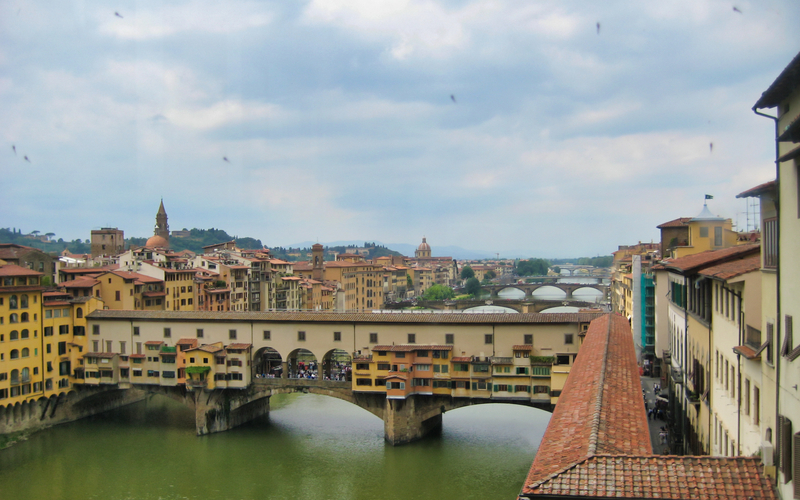 After visiting the Accademia Gallery, you will get to venture through the streets of Florence while taking in the many attractions and architectural marvels peppered through the city. A professional guide will be providing commentary about the history, culture and artistic expression prominent through the city. You will also get to walk through the narrow, medieval streets of the city while studying its architecture and history. You will also be treated to spectacular views from the Fiesole before you immerse yourself in the world of art. 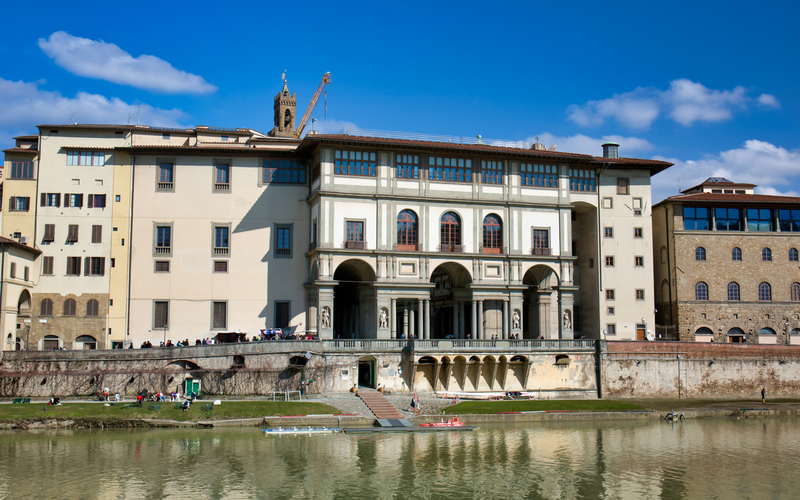 Home to more paintings and sculptures than any other museums in Florence, you’ll get to explore the Accademia Galleria and the Uffizi Gallery. Featuring works of prominent artists from the middle ages to the modernist era it's time to live and breathe art. Indulge yourself in the glamorous world of Michelangelo, Botticelli, Leonardo da Vinci, and many others as you walk between through the halls adorned by masterpieces of these renowned artists. Spend the day discovering the wonders of the ancient city of Florence and see some of it's prized possessions as you explore the depths of the city on this 6-hour tour. Learn about the history of Florence and the role it's played in Italy's rise to power in modern Europe with the help of a professional guide who will conduct an immersive tour in English. 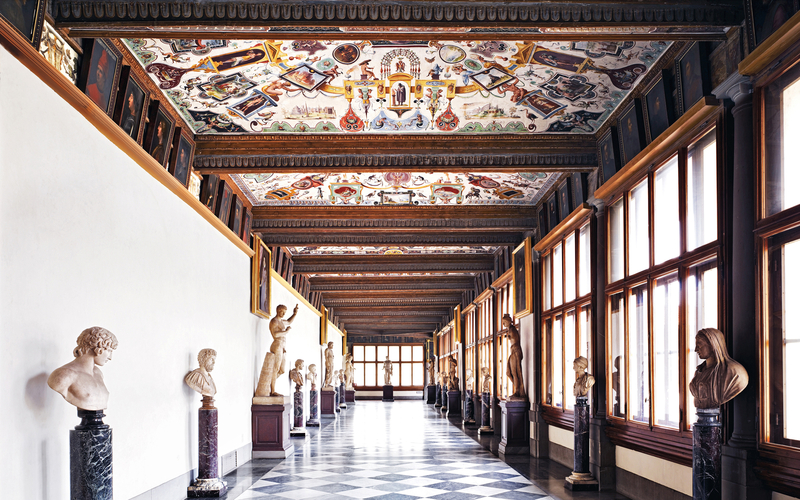 Get priority access to the crown jewels of the city, the Uffizi and Accademia galleries and spend some time basking in the glory of the artwork created by great Italian masters. The tour is available every Tuesday-Sunday at 08:25 AM, 08:30 AM, 09:15 AM & 1:30 PM. The tour begins promptly from the meeting point and lasts approximately 6 hours. Please arrive 15 minutes prior to this time to check in with your guide at the meeting point. You will meet your guide at San Marco square, Piazza San Marco, in front of the monument of Manfredo Fanti, right in the middle of the square. Please arrive at the meeting point at least 15 minutes before the tour departs. Entry for children ages 6 years and younger is free of charge. Please choose how many children are a part of your party at the time of booking. Please carry a valid photo ID in case proof of age is required. You will receive your mobile voucher in your email shortly Please display this on your mobile phone with a valid photo ID at the meeting point of the tour. 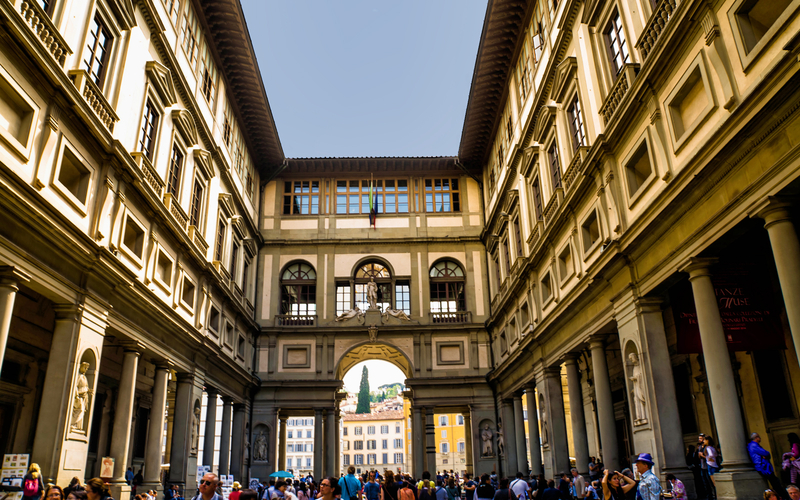 Skip the line tickets to Uffizi Gallery. Headsets for a group of more than 15 participants.